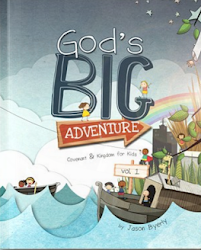 Simple Kidmin: Valentine's Day Family Devotion: He Did It First! Valentine's Day Family Devotion: He Did It First! 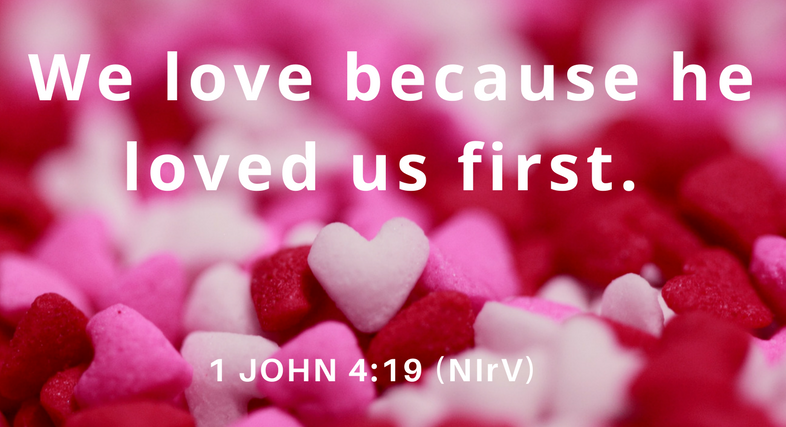 Terrific Truth: We can share Jesus’ love by putting others first. Remember, Jesus loves people who no else loves. Jesus loves people who were mean to him. Jesus loves people who’ve done wrong things. Jesus loves everyone all the time no matter what. Here’s the crazy part. Jesus’ love gives us the power to love others in the same way. One simple way to love others is by putting them first. Let your brother have the first piece of cake. Let your sister pick the first toy. Let someone else go first in the board game. Put It Into Action: Take a whole week letting others go first and see what happens. Prayer: Jesus, thank you for loving me every day no matter what. Please help me to love other people in the same way. Amen. 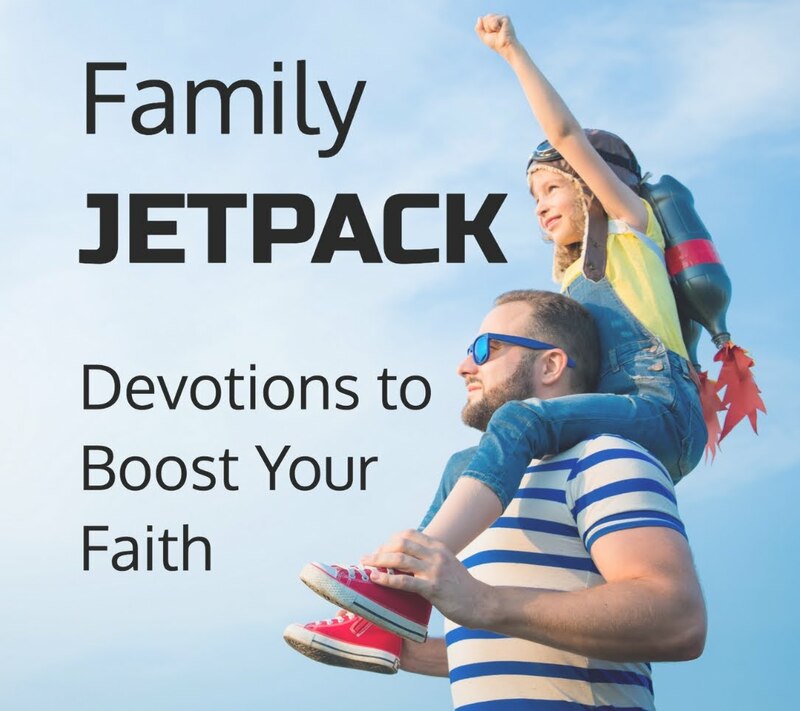 Sign up for Jason's Family Devotional Newsletter to receive free family devotions delivered straight to your inbox. 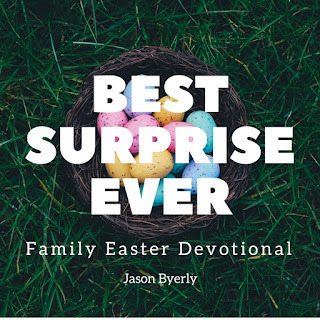 The seven-week Easter series, Best Surprise Ever, starts February 14th.